Attorneys David Childs, Carl Eldred, Michael Petrovich, and Robert Manning of Hopping Green & Sams (HGS) recently participated as speakers and moderators in the 53rd Annual Florida Section Air & Waste Management Association (AWMA) Conference & Expo in Tallahassee, Florida. HGS attorney Joseph Brown Co-Chaired the event. 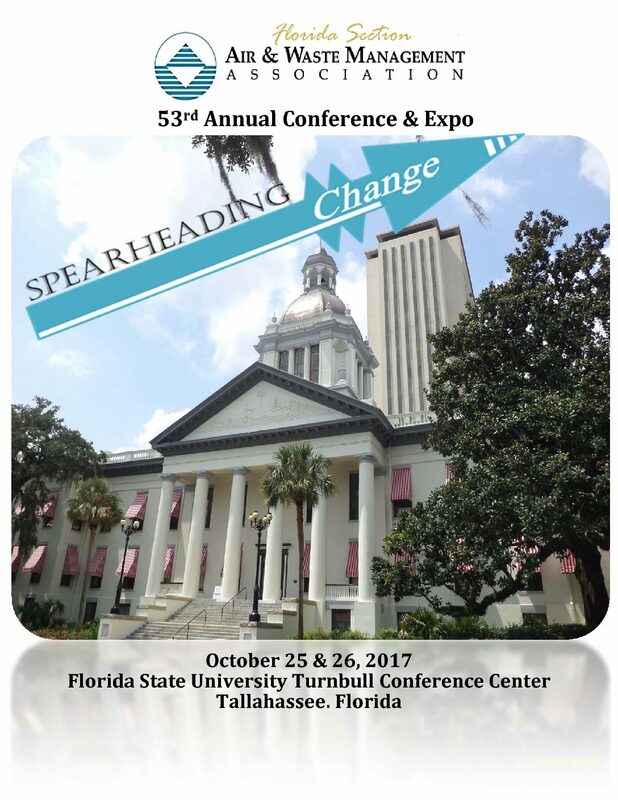 This year’s “Spearheading Change” AWMA conference addressed Florida’s most recent air, water, and waste issues. David moderated a panel recapping the 2017 Legislative Session and forecasting environmental issues likely to be debated in the upcoming 2018 Legislative Session. David also participated in an expert panel discussing water supply management and sustainability in Florida. Michael participated in an expert panel discussing the latest developments related to the Florida Department of Environmental Protection’s Contaminated Media Forum. Carl participated in a roundtable discussion concerning the status and implementation of EPA’s Coal Combustion Residuals Rule. Finally, Robert moderated a panel discussion on recent legislative, rulemaking, and policy developments at the federal level.